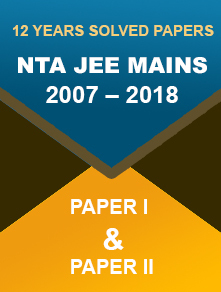 GATE 2018 result announced at the official website; iitg.ac.in. Candidates can check the result at GOAPS portal. 16 March 2018: The Indian Institute of Technology Guwahati (IIT-G) has announced the result of GATE 2018 a day earlier than the scheduled date. 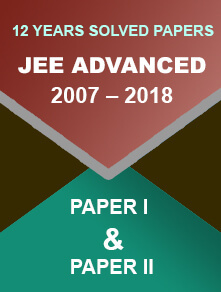 Candidates can check the result and score cards at the official website; http://gate.iitg.ac.in/ As per the schedule, the result was scheduled to be released on 17th March 2018. How to check the GATE 2018 Result on GOAPS? 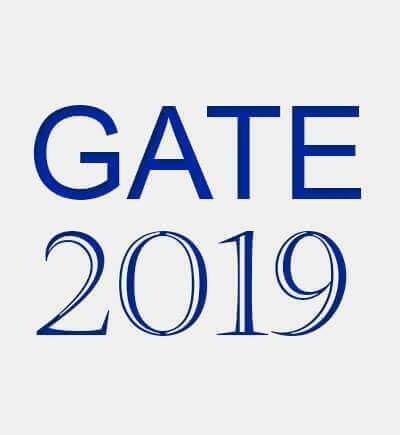 Go to the official GATE website. Click on the link for GOAPS portal. You result will appear on the screen, download and take a print out. As the result has been declared recently, the official website might not work properly due to heavy traffic. Candidates are advised to wait for some time and then re-try. The final answer key for GATE 2018 was released on 14 March 2018 after considering the students’ challenge against the official answer key,which was released on 19 February. The challenge process was open from 21 to 23 February. To avail financial assistance for M.Tech. programmes offered by institutes which are supported by the Central government. To get shortlisted for appointment in various PSUs. Some PSUs which accepts GATE score for recruitment are Gas Authority of India Limited (GAIL), Bharat Heavy Electricals Limited (BHEL), Indian Oil Corporation Limited (IOCL), Hindustan Aeronautics Limited (HAL), Nuclear Power Corporation of India Limited (NPCIL), National Thermal Power Corporation (NTPC), Power Grid Corporation of India, and Oil and Natural Gas Corporation (ONGC). For recruitment at Group A level posts in Central government such as Senior Research Officer (Crypto), Senior Field Officer (Tele), and Senior Research Officer (S&T). GATE 2018 score card will be available on the official website from 20 March to 31 May 2018. Candidates can visit GOAPS and download the same.